Ulefone has a very nifty launch prepared, offering a 5.5 inch smartphone with good specs soon, priced at just $129. The new model will debut this month and hit the shops next year as well. The handset is called Ulefone Be One. This model stands out from the crowd both through the price and a nifty camera combo (13 megapixel back camera and front 8 MP shooter). Be One has a 5.5 inch IPS OGS screen with HD resolution, an octa core processor and a Sony main camera. 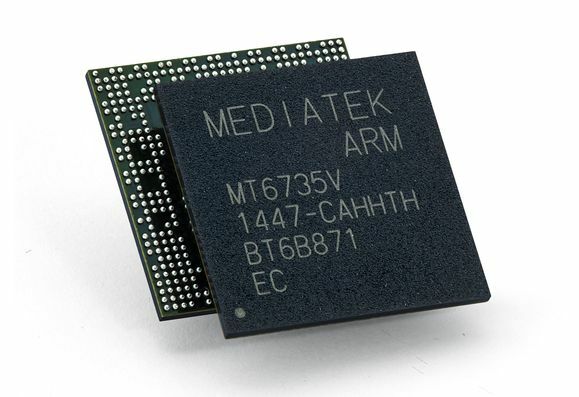 The processor included here is clocked at 1.4 GHz and it relies on Cortex A7 cores, plus it’s made by MediaTek. It also brings a Mali 450 MP4 GPU, 1 GB of RAM and 16 GB of ROM. Also inside there’s a 2350 mAh battery, with an energy saving features bringing an improvement of 13% from other models. It can offer 25 hours of 2G talk time, 21 hours of Internet use on 3G and 480 hours of standby time. The back camera has F/2.2 aperture, 0.5 second fast capture, a Beauty mode and Full HD video recording. The product will come in dark blue or white. Crazy price right?